Do you like cooking meals using fresh vegetables like carrots or some radishes? 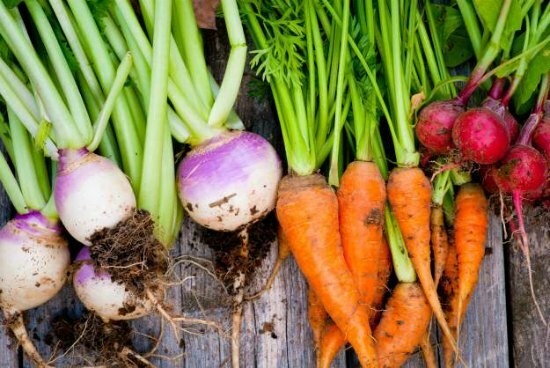 There are many types of root vegetables you can grow in a simple garden. If you like to experiment, then you might want to try your hand at mound gardening. You can also try mound gardening out of necessity. This is a great way to grow a lot of crops when there is water in low areas that does not drain very fast. All you will need to do is determine where in the yard your mound will be located. There are a lot of ways you can go about mound gardening at home. The set up you use will depend on the area you have available and what you want to do. This is a great way to grow potatoes and a variety of other root crops. Just make sure that you have a good way to water all of your crops.